The Reserve Bank of India has imposed a Rs 1 crore penalty on Union Bank of India for failing to detect and report fraud on time. "This is to inform that Reserve Bank has imposed a penalty of Rs 10 million on the bank for delay in detection and reporting of fraud. The penalty has been imposed in exercise of powers vested in RBI under ...Banking Regulation Act," Union Bank of India said in a regulatory filing Friday. RBI had issued a show cause notice to the bank on January 15, 2018 asking why a penalty not be imposed on Union Bank of India under the Act. 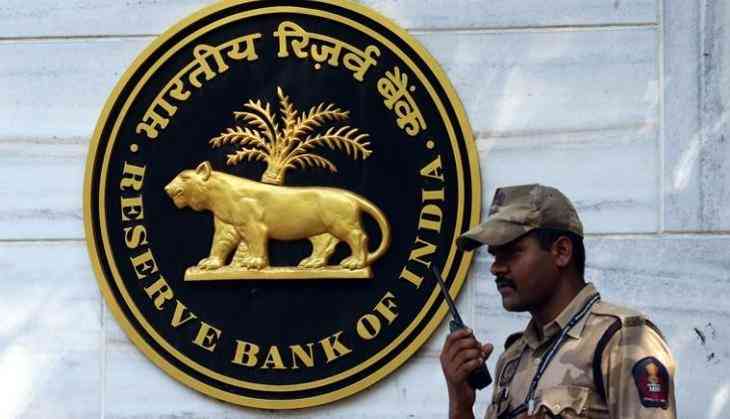 Subsequently, the bank had replied to the regulator on February 1, followed by representations on oral submission during personal hearing on April 14 before the Committee of Executive Directors of the RBI. "The reply as well as oral submission made by the bank in the personal hearings and also additional documents furnished have not been found adequate by RBI leading to imposition of penalty of Rs 10 million," UBI said. However, the bank said that the amount of the penalty is not material considering the size of the bank. The bank further said it received communication from RBI on imposition on penalty on September 6. The bank has taken necessary preventive measures and has implemented a comprehensive corrective action plan to strengthen internal controls and to ensure that such incidents do not recur, it added. Stock of Union Bank traded 0.06 per cent up at Rs 83.15 on BSE.